As Valentine's Day is more than a week away it is the women who are planning out their gifts. 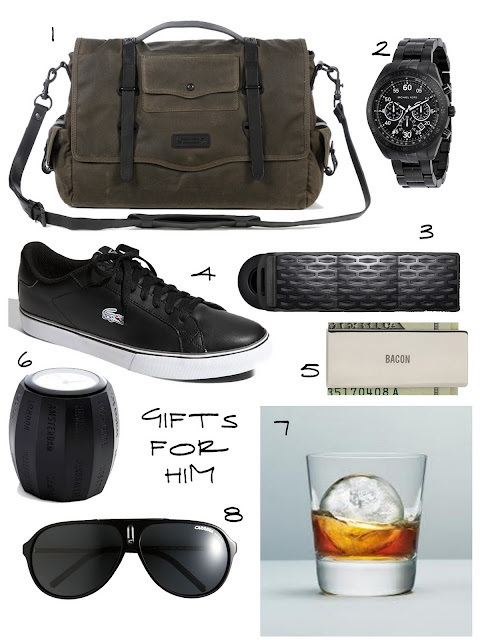 Since we are planners I thought it'd be appropriate to share the men's gift guide first. There aren't too many men that love the holiday that requires them to give you flowers that will die or write a mushy love note so that is why I think the men should really get something they want on this day. 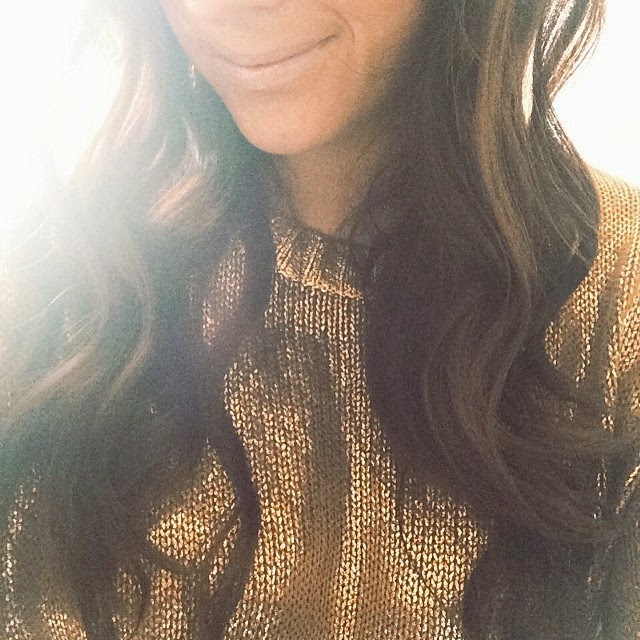 Forget about what he needs and splurge on him so he will love to splurge on you. dude we need to get the bacon money clip for ross. BACON! It looks like a perfect combination. Thanks for reminding me.